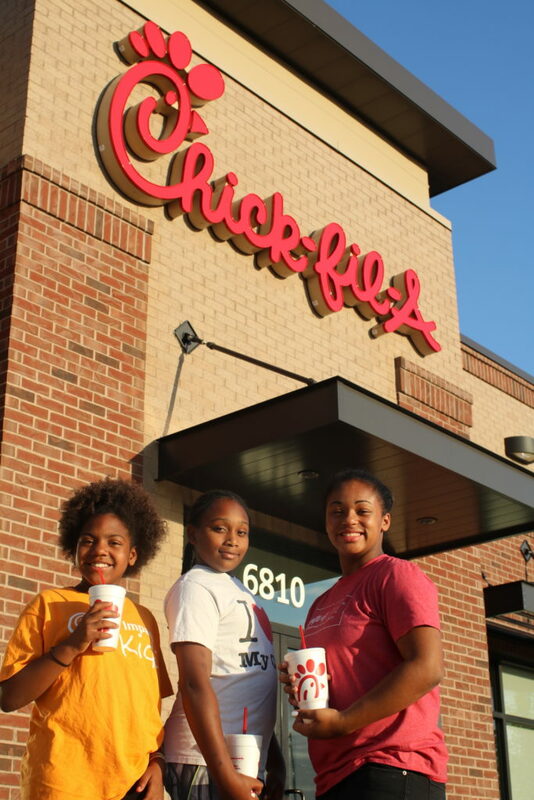 Chick-fil-A True Inspiration Award voting has concluded. We are so grateful for the love everyone has shown us by liking, sharing, tagging, and voting over the last few weeks. The winner will be announced at the end of November. Right now, we wait and pray. Thanks to Chick-fil-A SouthPointe Pavilions for your enthusiastic support throughout this process, and to the Chick-fil-A Foundation the honor of this opportunity. 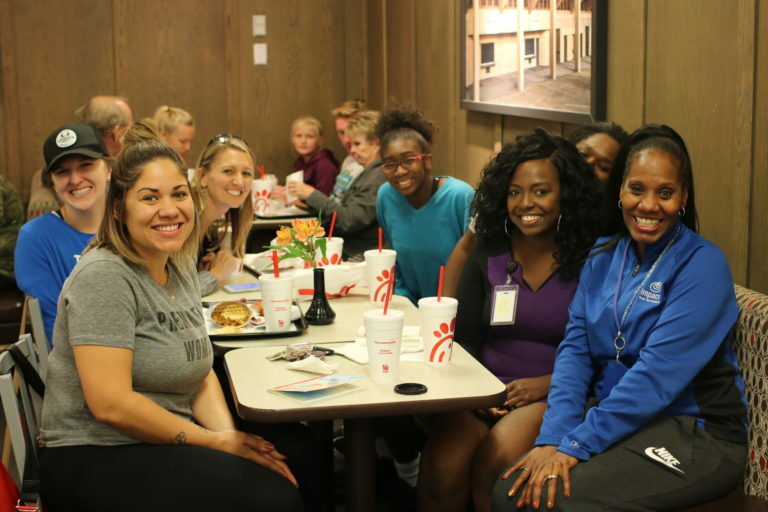 Last night was City Impact Spirit Night at Chick-fil-A SouthPointe Pavilions. Hundreds of people came out to enjoy delicious Chick-fil-A chicken and support City Impact! 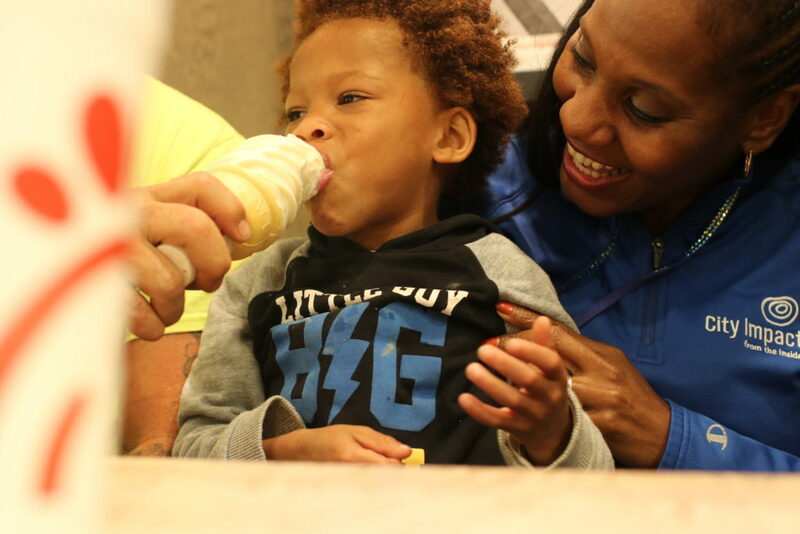 We were overwhelmed by the number of City Impact supporters who came, ate, and voted for us. 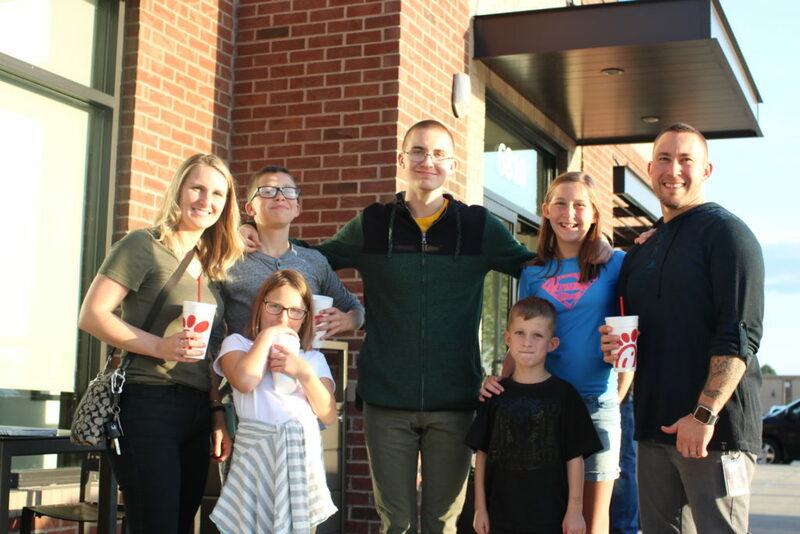 In addition to Chick-fil-A Lincoln blessing us with a Spirit Night, Charlie and his crew have been working hard to promote us for the Chick-fil-A Foundation True Inspiration Award. 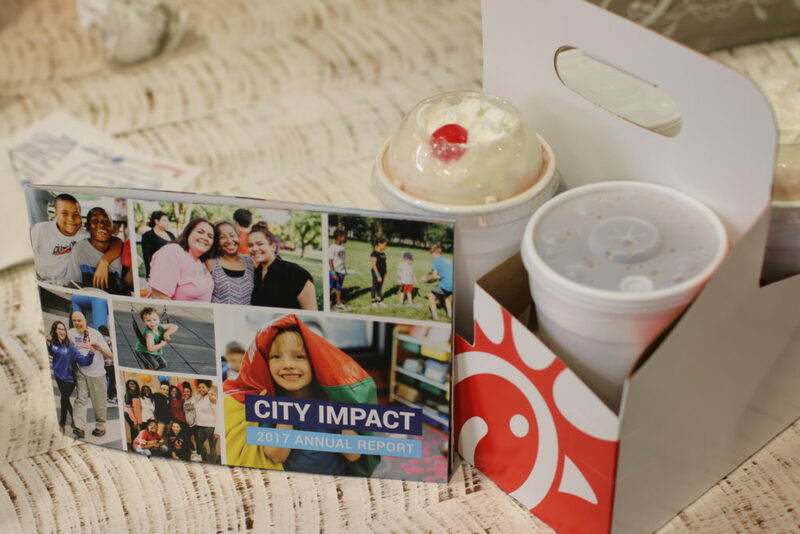 With the support of Chick-fil-A Lincoln, City Impact was selected as a finalist for this prestigious award, which includes a $75,000 donation to the winning organization. We need your votes to help us win the True Inspiration Award. 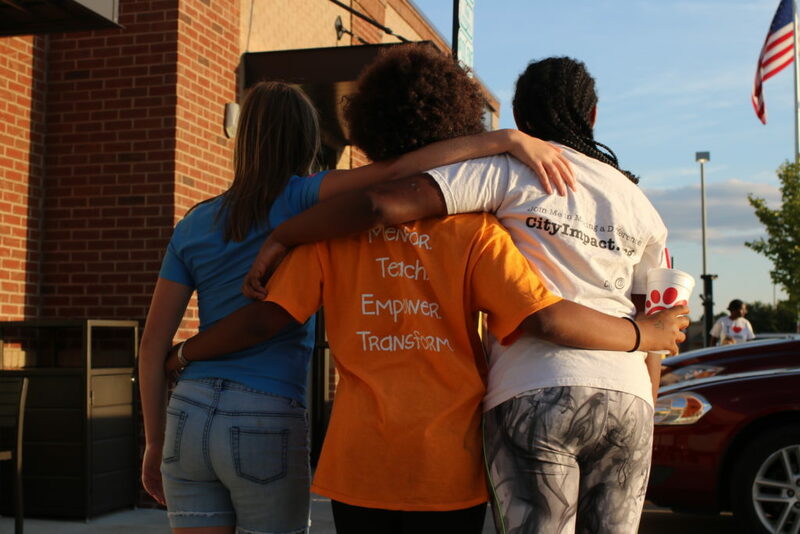 City Impact is the only Nebraska organization in the running for the award. Show your Husker pride by voting to help us win $75,000 for our youth and families! 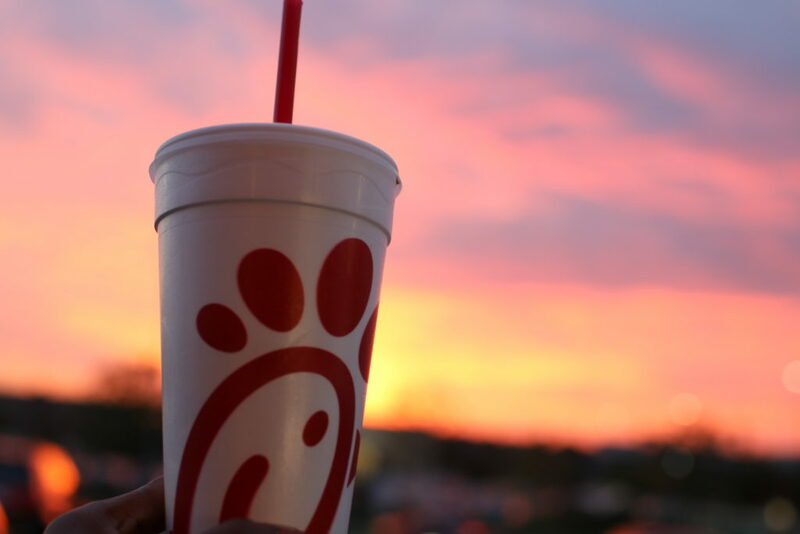 Or visit the Chick-fil-A Foundation site to place your vote. Thank you to everyone who came to City Impact Spirit Night to show your support. Your partnership makes transformation possible for our kids!